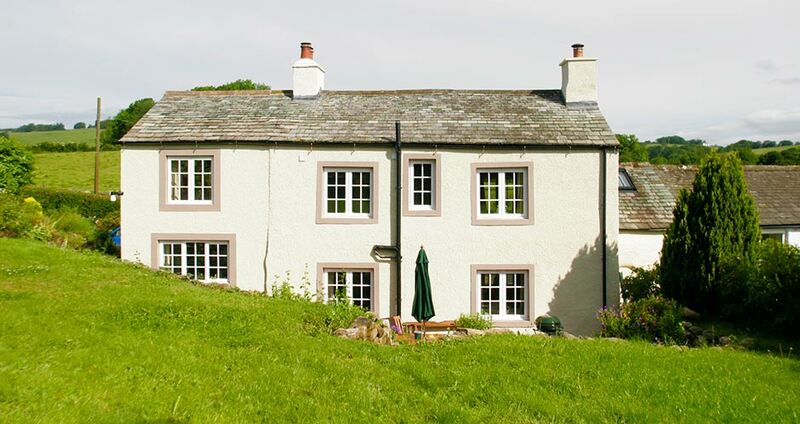 Luxury 5 Star Holiday Cottage in Caldbeck with stunning views. Sleeps 5. 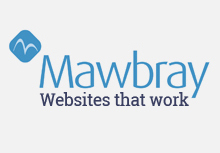 Marlowe Cottage is located in Caldbeck, 200m beyond the Oddfellow's Arms on the road to Whelpo. 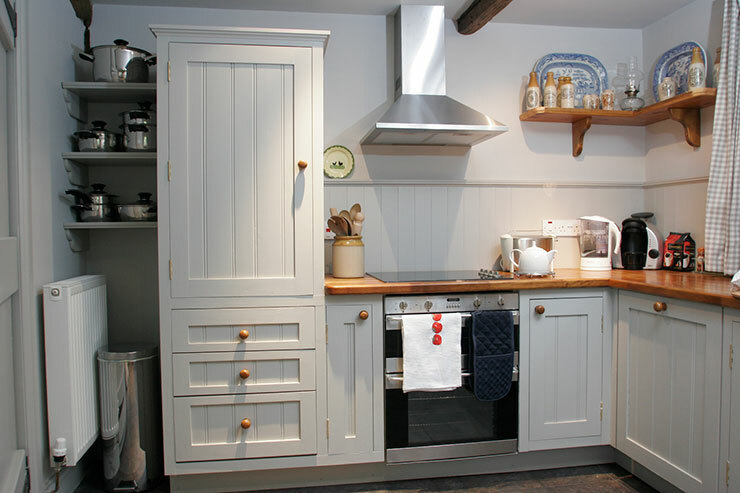 Marlowe Cottage in Caldbeck is a charming 18th century house which has been restored to an exceptionally high standard. It offers spacious and luxurious holiday cottage accommodation combining character and period charm with every modern convenience. 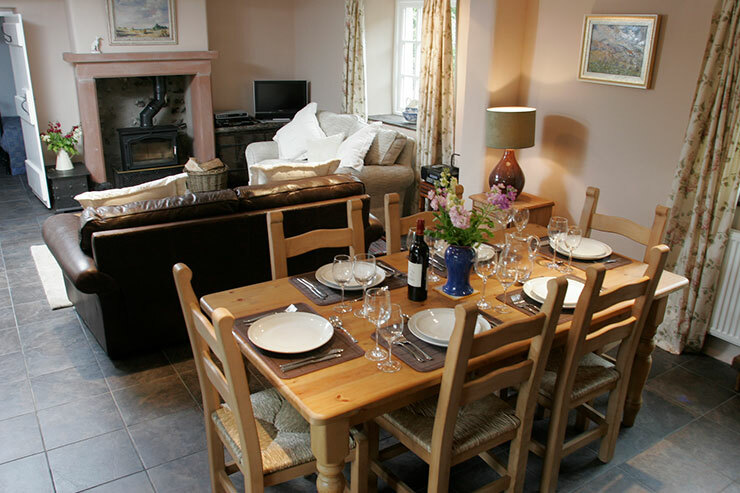 Situated within the Northern Fells of the Lake District National Park and close to the centre of Caldbeck Village, the cottage is within easy strolling distance of all village amenities. 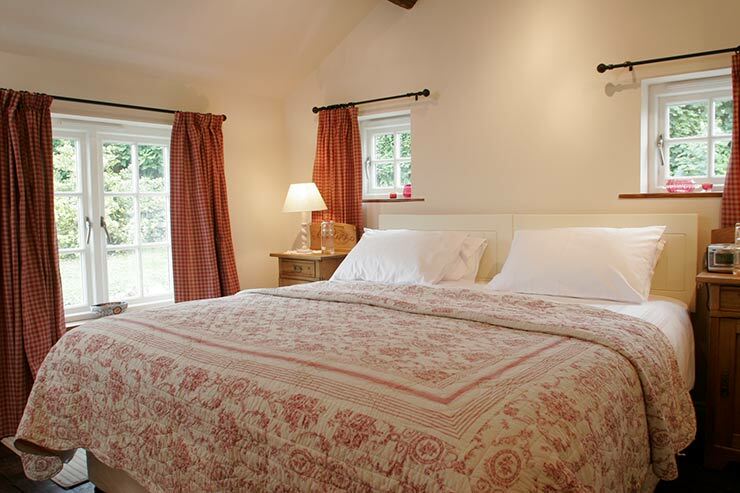 At the same time enjoys privacy and beautiful views over the surrounding open countryside. 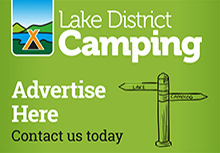 Only 20 minutes drive from the market towns of Keswick, Cockermouth and Penrith, you can also enjoy fell-walking, pony-trekking and cycling from the door-step with water sports and much more nearby. 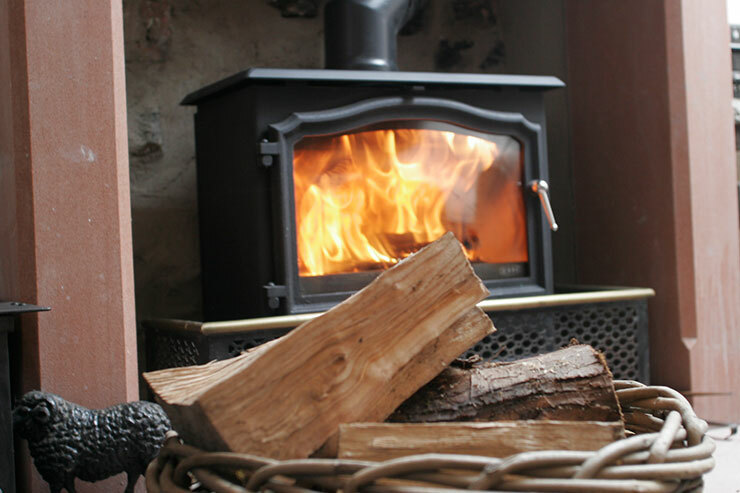 Or simply relax - on the spacious garden terrace or in front of the woodburning stove. 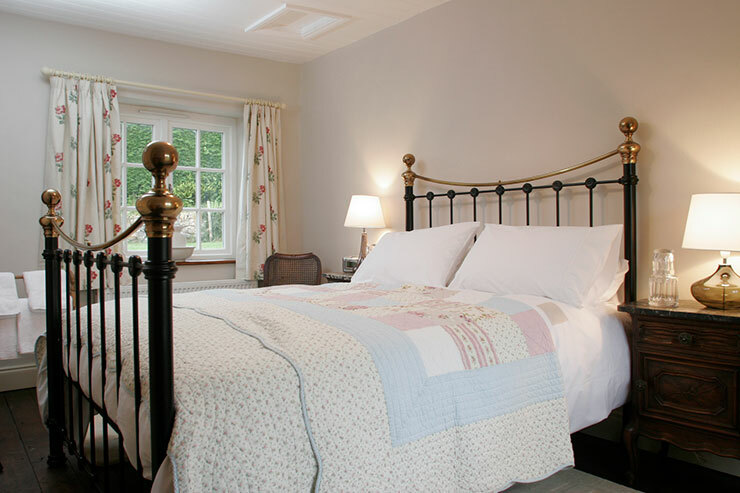 Period features and antique furnishings combine with stylish décor to create a truly relaxing retreat, whilst thoughtful attention to detail ensures a memorable holiday experience. 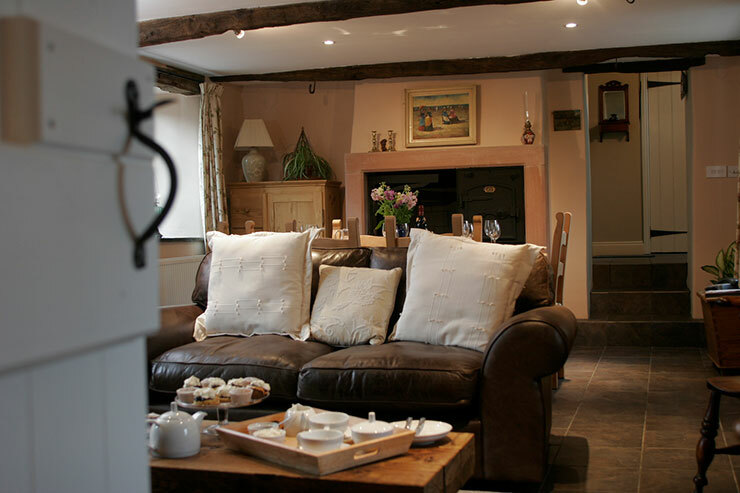 Opening times: Marlowe Cottage is avalable all year including Christmas & New Year. 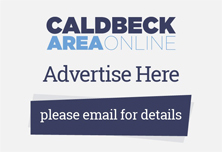 Please remember to mention the Caldbeck area website when you contact Marlowe Cottage.